This Saturday, you can find me at Amsterdam in downtown Saint Paul, performing in Mortified, a live show where adults read selections from their most embarrassing childhood and teenage artifacts (journals, letters, poems, etc.). If you’re unfamiliar with Mortified, you can listen to an excerpt in episode 268 of This American Life, My Experimental Phase. 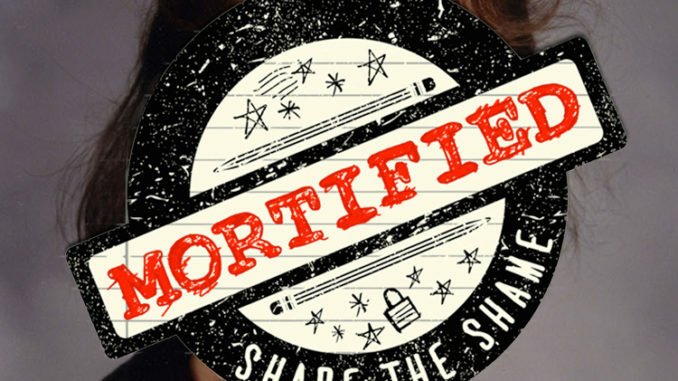 There’s also a Mortified podcast, and a documentary, Mortified Nation. I’ve been a fan of Mortified for a long time now, so I’m really excited to be a part of it. Young Athena wrote over THREE THOUSAND PAGES of journal between freshman year of high school and the end of college. She also, at age fourteen, wrote a three-hundred-page fantasy novel. 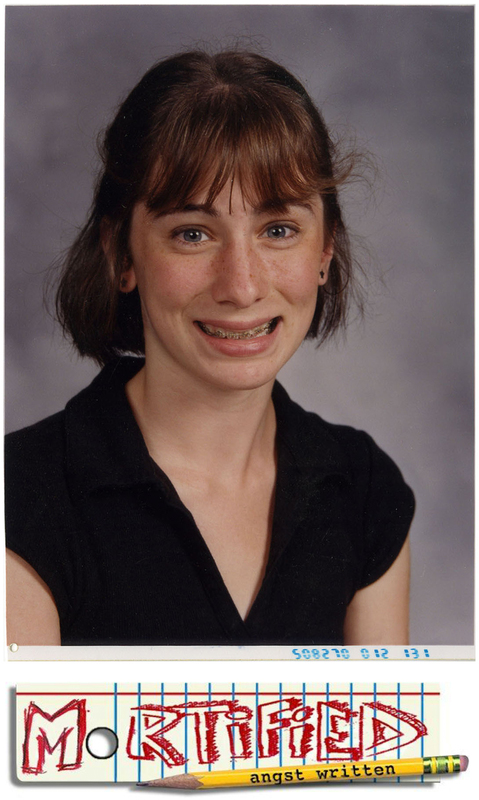 Suffice it to say, I’ve got plenty of embarrassing material to share.